You may have heard of “detoxing your body.” But have you tried it for yourself? Detox diets get rid of toxins in the body and develop the habits that will keep you on track for a healthier life. As you may know, the body has its own natural detox methods. The liver, sweat, and urine are all ways your body rids itself of toxins. However, sometimes these vital organs work too hard and need a break. A detox diet is a great way to take the pressure off your organs, so you can keep them strong for the future. 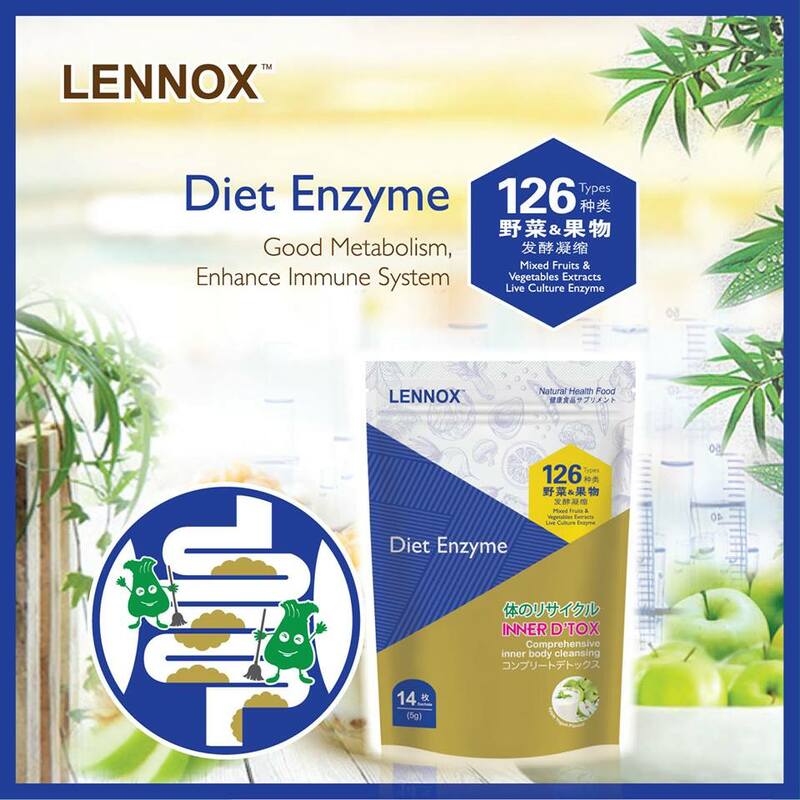 Lennox Inner D'tox Enzyme Essence are produce with 'On The Go' detoxifying formula that rich in fiber that help the gastrointestinal tract and speed up the body's metabolism. Lennox Inner D'tox Enzyme Essence contains plenty of collagen that restore and brighten up your skin. 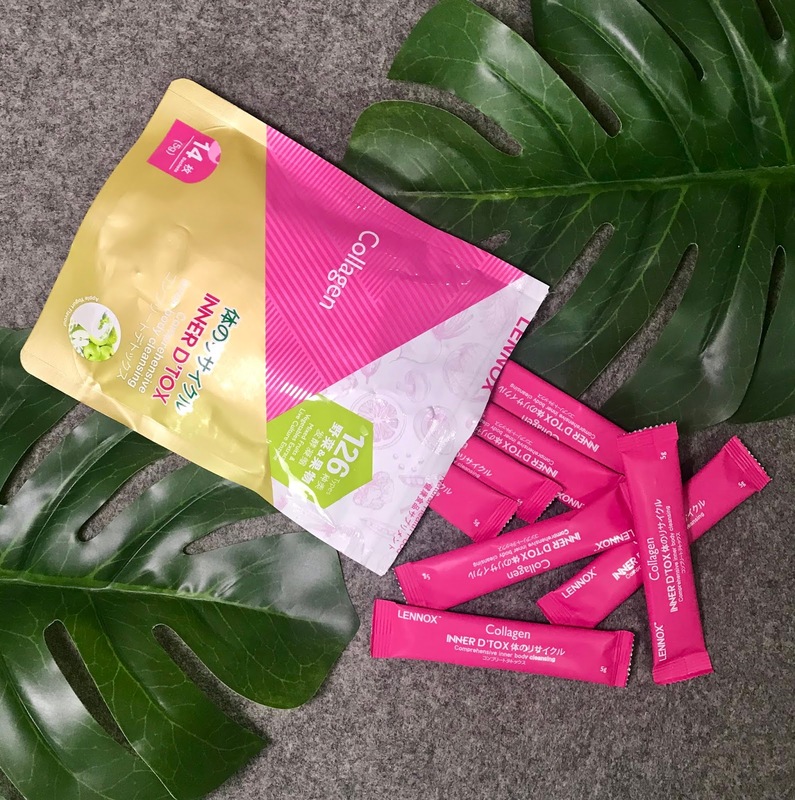 When you felt that your body’s collagen production declines as you age, and that adequate collagen is needed for strong bones, joints, and skin. 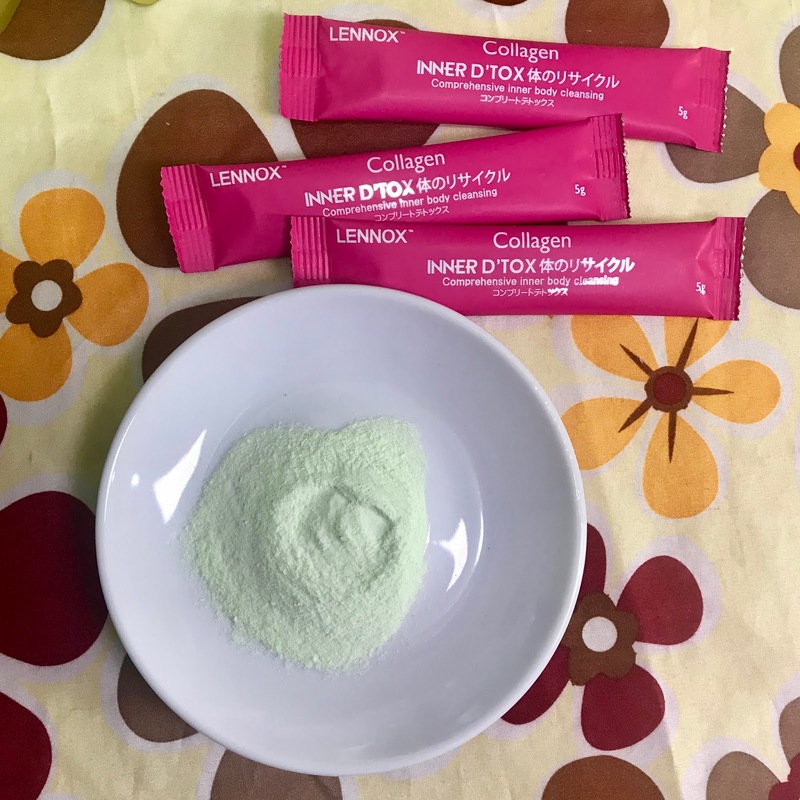 So, I chose a supplement that suits me - Lennox Inner D’tox Enzyme - Collagen. 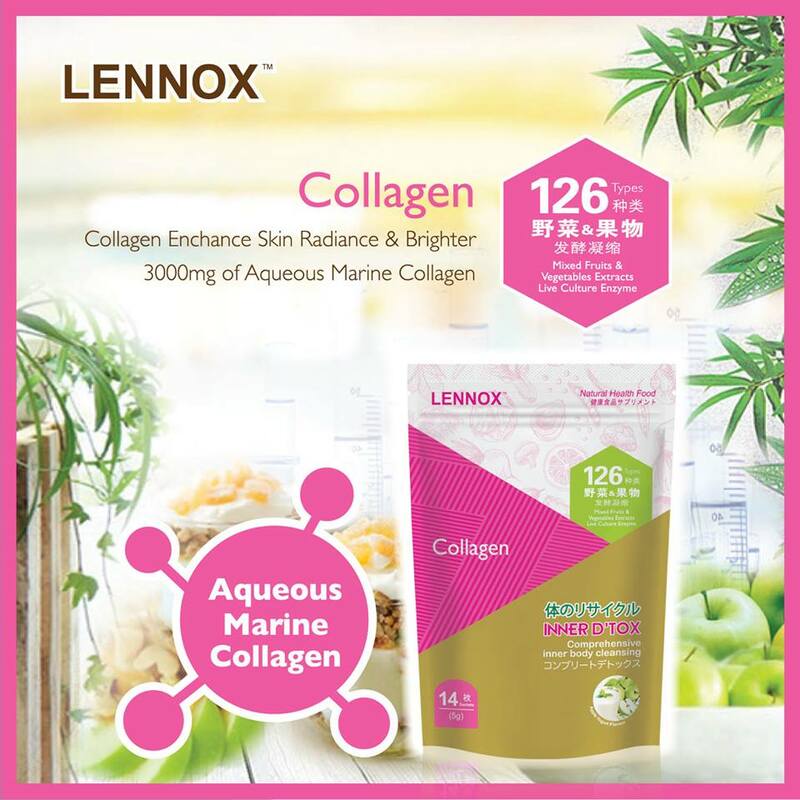 Lennox Collagen contain 14 sachets of 5g and is easy to carry. Just tear open the essence with extracted enzyme and pour directly into the mouth. Your saliva will melt the essence automatically without consuming water. Don't worry, the taste is fruity and vege. It has 126 types mixed fruits & vegetables extracts live culture enzyme. 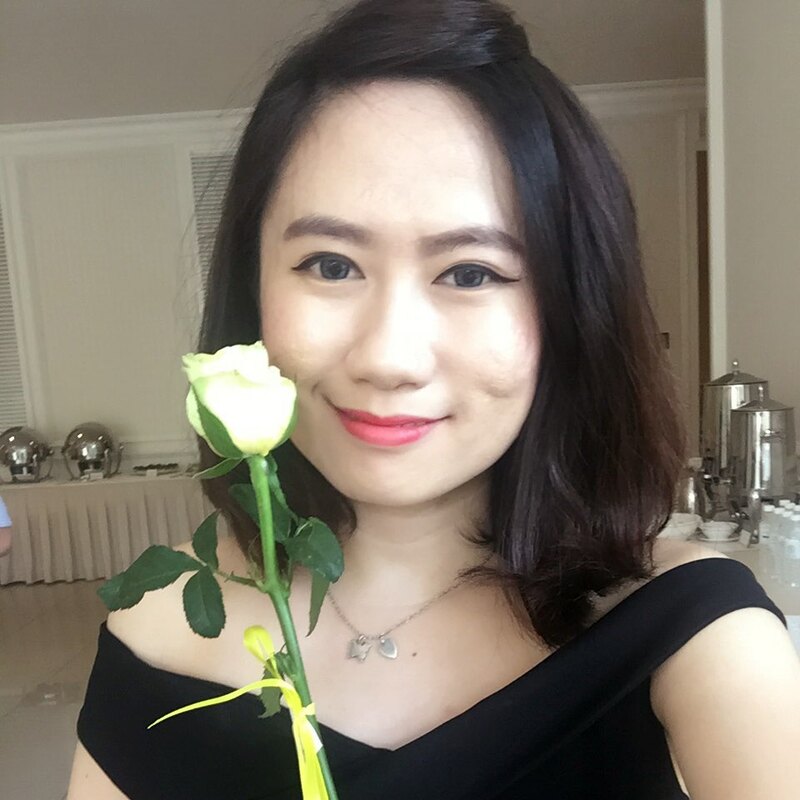 The best time to take is before meal every day. If you eat it with an empty stomach, you can let the enzyme wrap the food and then easily excrete it! The most important thing is to drink eight glasses of water a day, which can enhance the function of digestion and enzymes. Two packs a day is enough to give you immediate effects! Lennox's Inner D'tox Enzyme is so effective, everyone can't get enough of them! 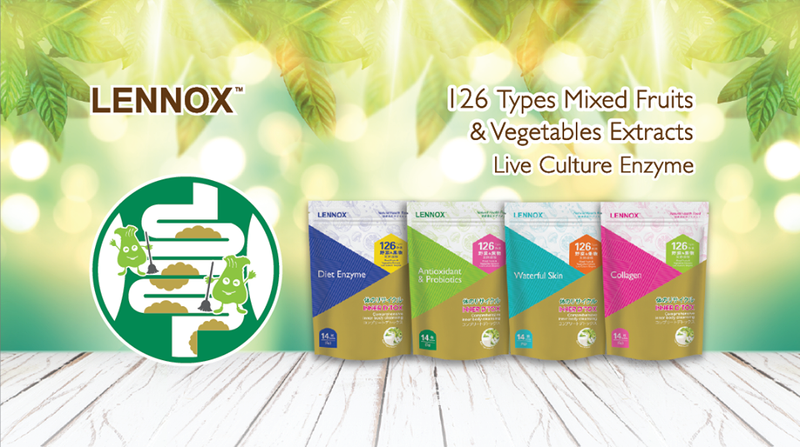 Try Lennox ENZYMES that can outfight and outrun the toxins in your body! 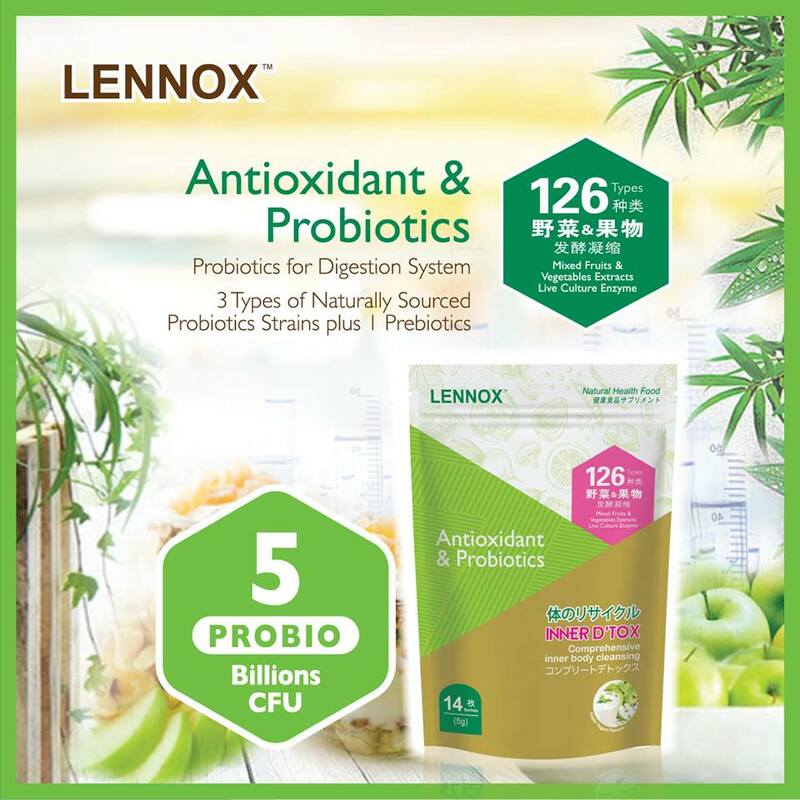 Lennox Inner D’tox Enzyme Essence provides comprehensive care for your digestive system and keeps your intestines healthy. Always remember that enzymes does play an important role in our bodies, regardless of age. Always remember to supply the body with enzymes to ensure that your skin, hair, and health are always at its best! 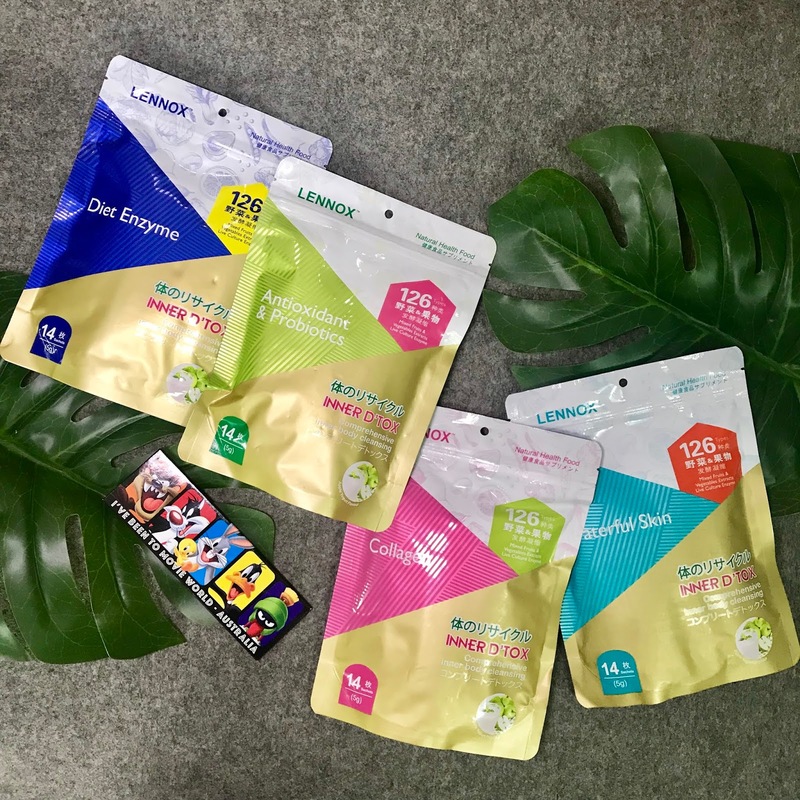 Get this awesome detox enzyme now, it is available in Watsons outlets or purchase online at https://bit.ly/2QLkawY So hurry up while stock last.